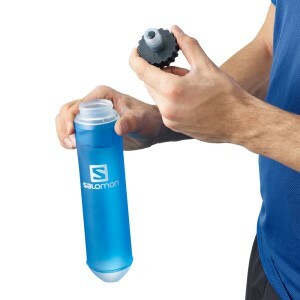 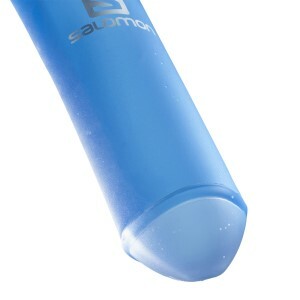 The Salomon Speed soft flask is engineered for ultra-fast refills on race day and is perfect for athletes that never stop moving. Load up with hydration lightning quick on your next triathlon or marathon at aid stations with the wider cap and quarter turn closure. 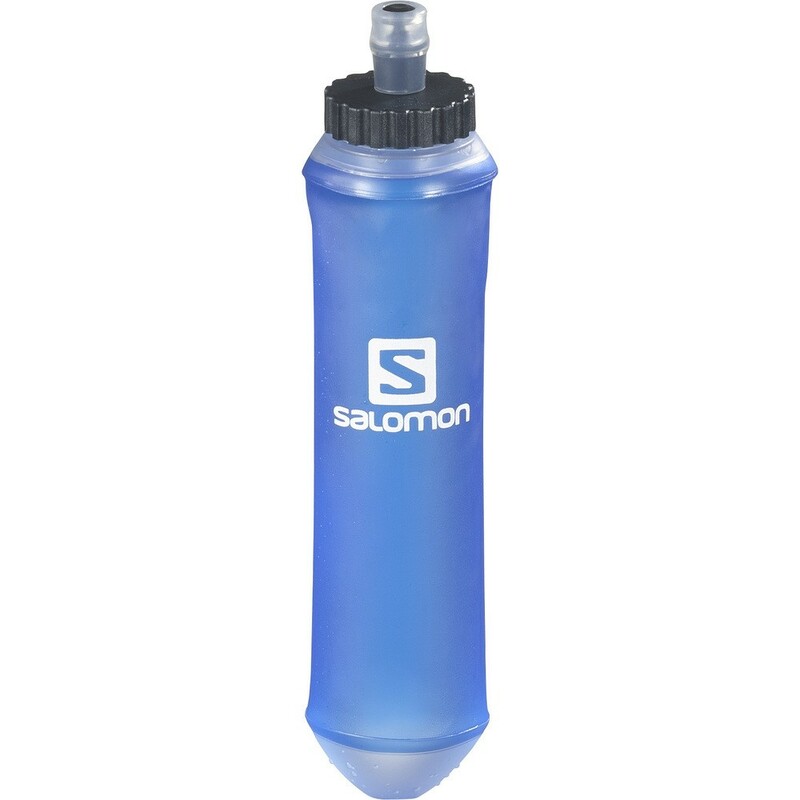 The opening is large enough to pop in ice cubes to keep you cool during sweltering hot runs. This soft flask features a rigid oblong bottom and can be slid into and accessed easily from running vest pockets when full. 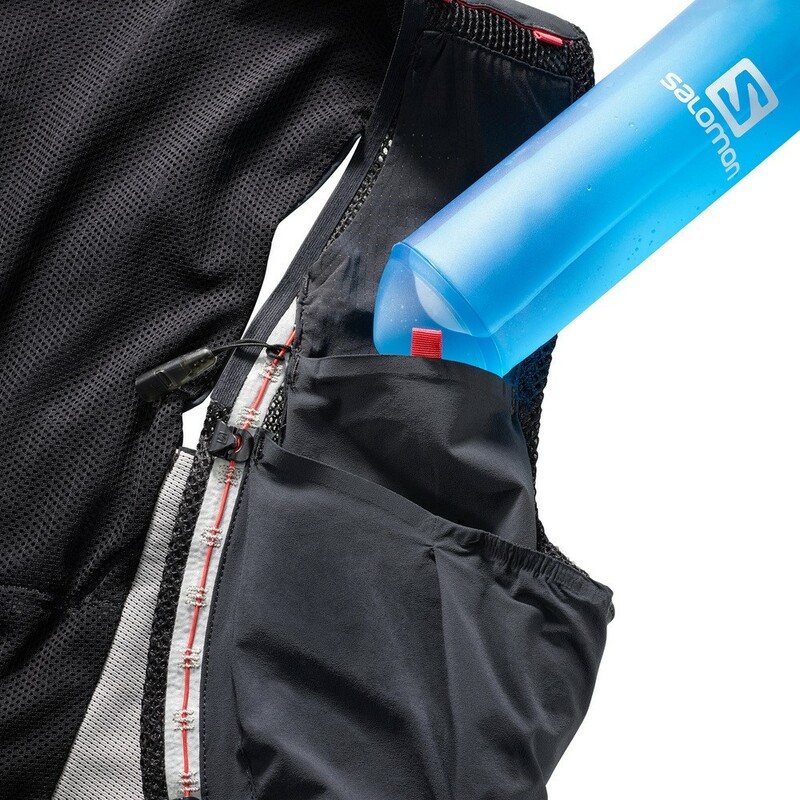 A collapsible design ensures hassle-free storage and the leak-proof Rocket Valve cap prevents spillage on the move.